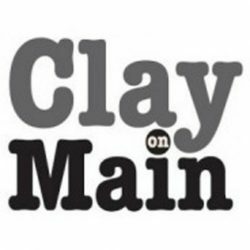 Are you interested in exhibiting work at Clay on Main? Are you an artist working in ceramics? “Clay Speaks” is the first of what we hope to be an annual tradition of bringing together regional ceramic artists for a juried exhibition at Clay on Main. This year’s jurors are Constance McBride and Jeff Dietrich. We are looking for stimulating (functional or nonfunctional) clay-based artwork that turns toward ceramics as a fine art medium. We seek to invoke a meaningful artistic conversation among artists and artistic disciplines. If you’re interested in submitting work for consideration in this show, please read the full PROSPECTUS. Please follow all instructions on submitting images to clayonmain@gmail.com, and click the button below to submit $30 payment for up to three (3) pieces. January 1st- May 14th, 2019: Open submissions. Please read full prospectus for detailed instructions on submitting work. May 15th- May 22nd: All digital images submitted to jurors for review. Jurors will notify Clay on Main on all work accepted or declined. 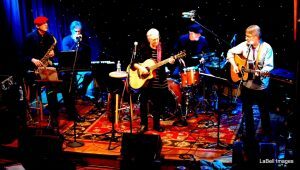 May 23rd: Artists’ notification of Jurors’ selections. May 24th- June 8th: All accepted work must be delivered during normal studio hours unless prior arrangements are made with staff at Clay on Main. 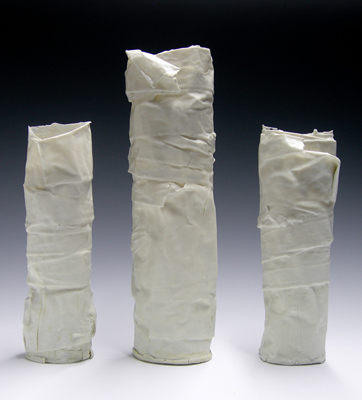 June 16th, 4-6pm: Opening Reception of “Clay Speaks”. All artists are encouraged to attend. July 22nd- August 31st: All work must be picked up during regular studio hours. Ready to submit work? Be sure you submit payment after sending your images to clayonmain@gmail.com. Click the button below to be directed to our online payment option, or send your $30. 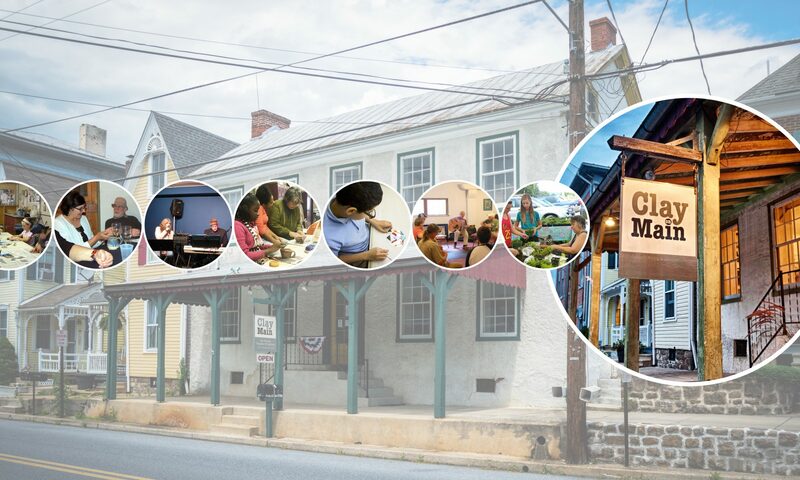 payment via mail to Clay on Main, 313 Main St. Oley, PA 19547.